Watch our short video to see what we can do for you. If you spend all your time working IN your business, take some time out to work ON your business – and be amazed at the results. 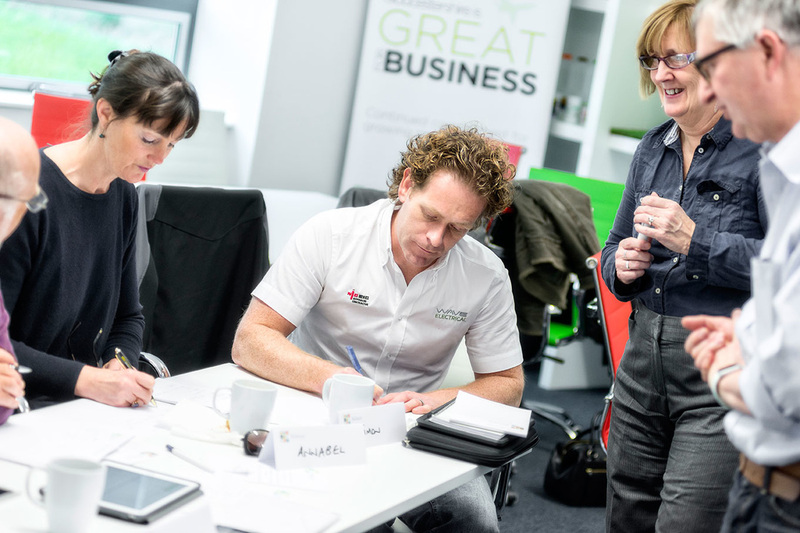 The Business Kitchen’s Main Course programme of success workshops can make a big difference to YOUR business. You’ll gain three hours of invaluable training, support and advice each month – all in a friendly, confidential environment. 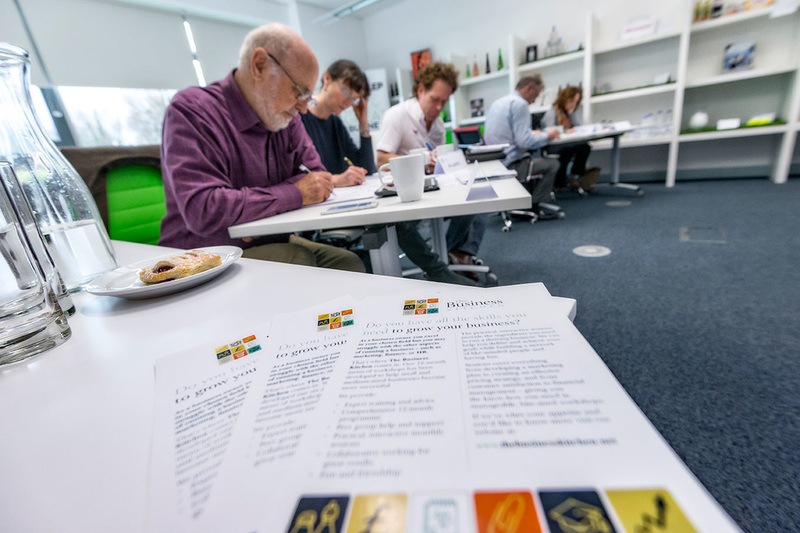 The workshops have been developed to help small and medium-sized businesses become more successful – and the companies who’ve been through the process are proof that it works . 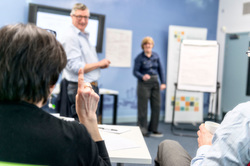 Every Main Course workshop provides practical, expert training in a relaxed, jargon-free environment. But there’s so much more to the process. Time and again, our delegates tell us they love the lively, interactive group discussion, and target setting that helps their business grow and develop. Main Course sessions cover everything from developing a marketing plan to getting your pricing right, and from keeping your customers happy to managing your finances. All the know-how you need is presented in manageable, bite-sized chunks. Discover the benefits to your business read about our success stories or get in touch .